The Queensland government has been forced to trash a Facebook ad for its education department after it sparked outrage from a mother of one of the kids who featured in it. Aboriginal children don’t need saving by white women. They are not your Jedda and nor are they your prop. Speaking to ABC News, Bond said she did not give consent for her son to feature in the ad, describing it as “racist” and “harmful”. 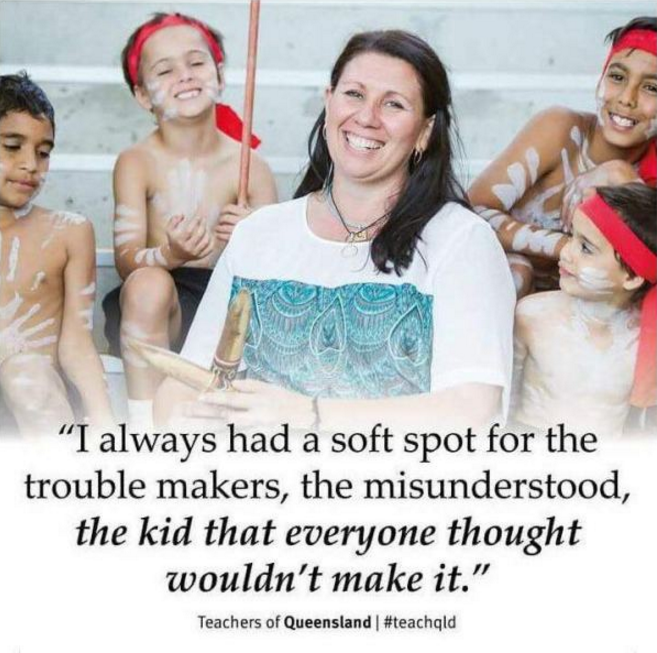 Teach Queensland took to Facebook the day after the ad was posted to inform followers that it had been removed, and apologised for the offence it caused.